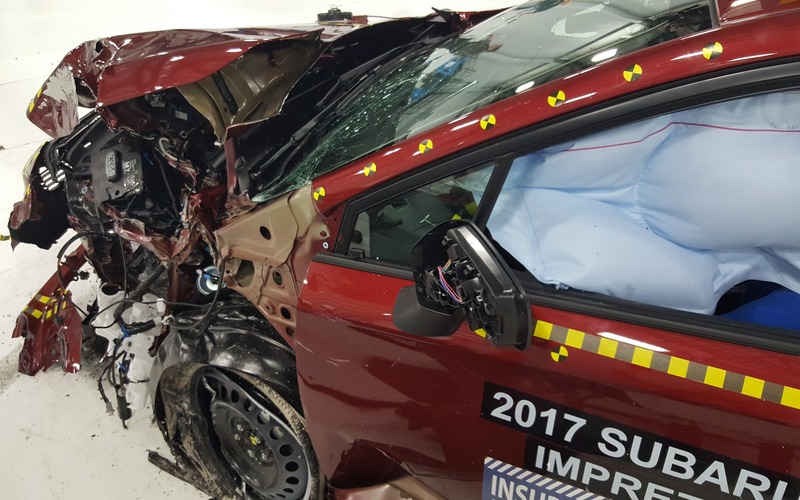 The Insurance Institute for Highway Safety (IIHS), a U.S. organisation financed by insurance companies, has just completed its usual eight crash tests on Subaru’s latest model, the 2017 Impreza. We were there, in Virginia, to observe how the Japanese manufacturer’s new platform would react, especially during the small overlap test, which currently is the toughest one. A historical moment: in front of our eyes, the 2017 Subaru Impreza became the first—and still the only car in the “small” category—to obtain the highest score in all of the IIHS’ tests. Please, check out our photo gallery! Test Drives Hyundai Elantra Sport… really? During the last 50 years, the Insurance Institute for Highway Safety (IIHS) developed ever stricter crash test standards. 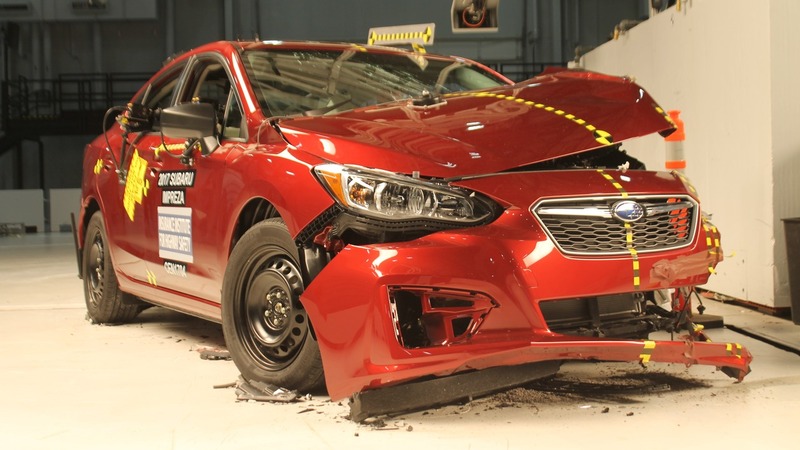 Manufacturers have answered by building safer vehicles. Here are the highlights of automotive safety throughout the years. Please, check out our photo gallery ! Test Drives 2017 Volkswagen Jetta GLI: a Good Value?